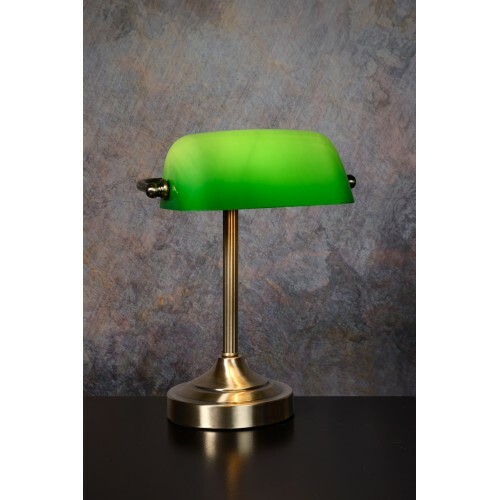 BANKER by Lucide is the well-known notary's or banker's lamp in a mini version. 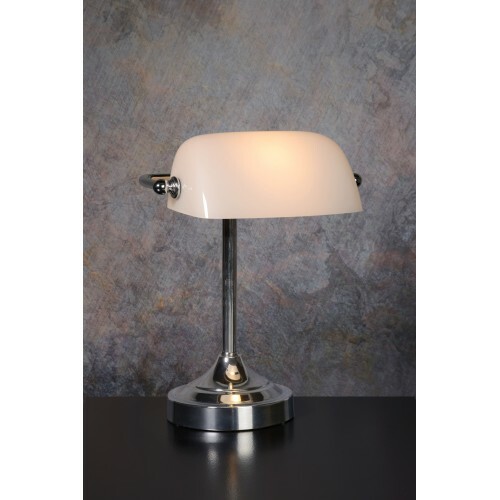 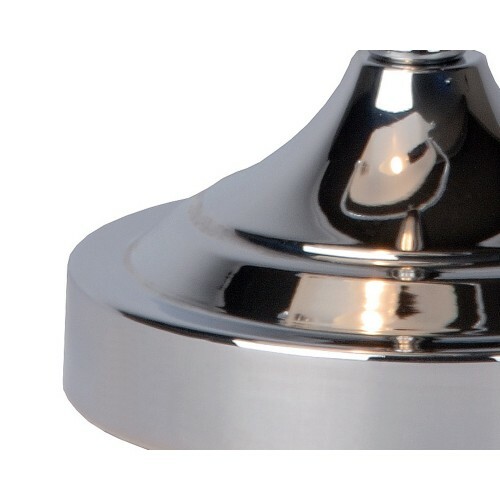 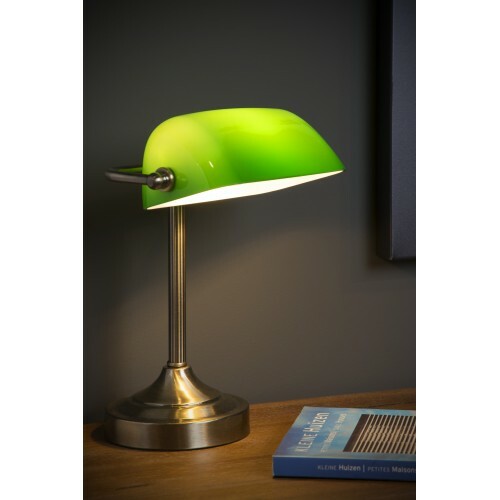 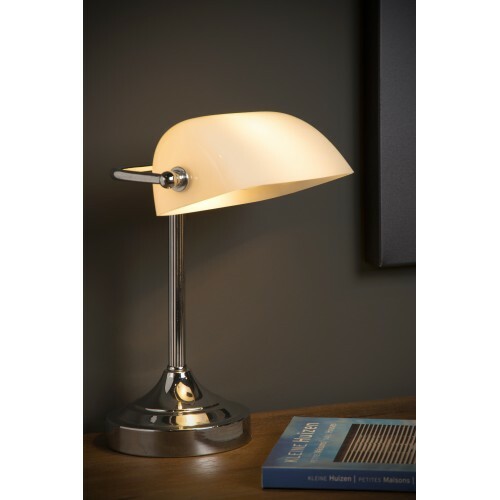 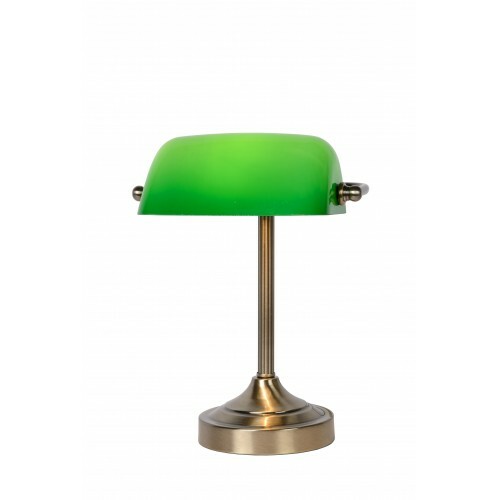 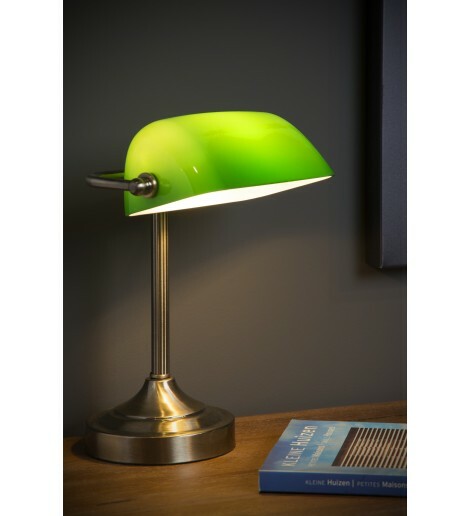 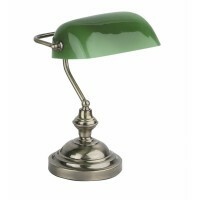 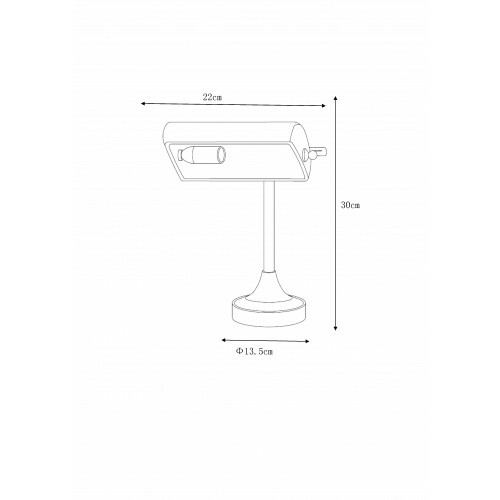 This desk lamp is timeless and fits in either a classic or a modern interior. 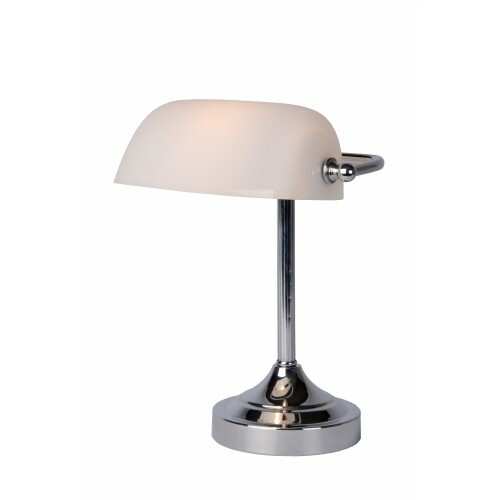 Attractive in the room and functional on the desk or escritoire.